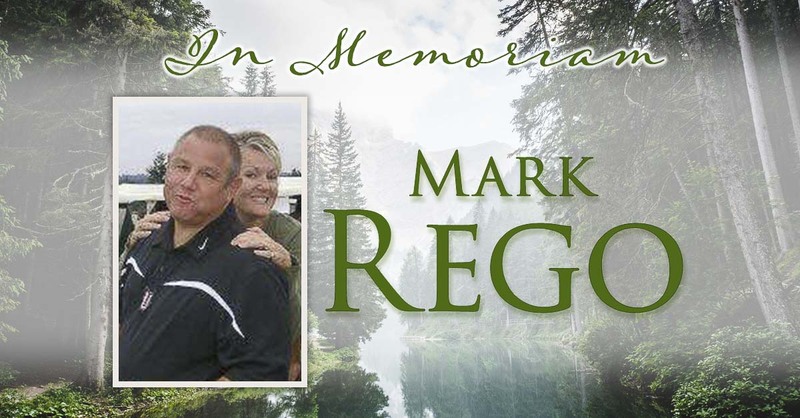 The Union football community — actually the entire Southwest Washington football community — is in mourning today with the news of the death assistant coach Mark Rego. The offensive line coach for the Titans, he had coached in the Evergreen School District for decades. Rego had been battling cancer. “Today, heaven gained an amazing angel at 7:51 this morning,” his son, Gabriel Rego, wrote in a post for social media. “He was a fabulous father, brother, son, uncle, coach, friend, mentor, security guard, and most of all, husband to my amazing and powerful mother. Gabriel Rego also posted: #RegoStrong. Union head coach Rory Rosenbach said a Celebration of Life will be held at 2 p.m., Sat., Oct. 20 at Union High School. Rosenbach, the rest of the coaching staff, and the players were together Saturday morning. “We could talk and mourn and start the process,” Rosenbach said, adding that he is grateful that Rego’s family was with Rego at the end. Mark Rego was on the Evergreen staff that won the 2004 Class 4A state championship. Later, he helped Union reach the Class 3A state championship game in 2008 and the semifinals in 2009. This season, the Titans are 6-0 and ranked No. 1 in the state. Nick Fleck, a 2005 graduate from Evergreen, played for Rego and also coached with Rego. As a quarterback, Fleck did not have Rego as a position coach, but because the quarterback and linemen have to be on the same page, they spent hours together in preparation. He also loved his players, Fleck said. Years later, Fleck was on the Union football staff with Rego. 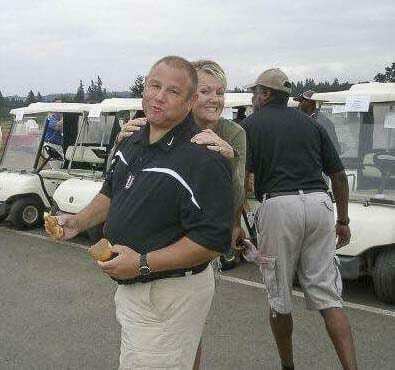 He was dedicated and passionate about his job, too, in security with Evergreen Public Schools. Tyler Knotts, now an assistant coach at Washougal, was the left tackle for the Union teams that reached the final four. He, too, would later coach with Rego for five years. “Absolutely heartbreaking,” Knotts said upon hearing the news Saturday morning. “He’s loyal. He’s a loyal man. I think the football community took a big hit today. That man would do anything for any football player to watch them succeed. Everybody was family with Rego. Knotts said football was a passion but it was Rego’s family that really inspired Rego. Football was a big part of the family, too. “He was a mentor and one of the greatest guys in my life,” Knotts said, adding that the entire football community will miss the man known as Rego.